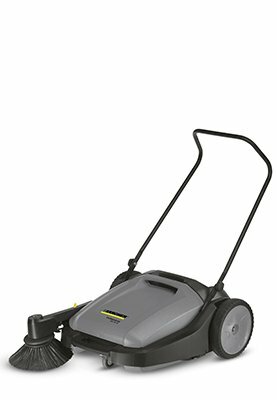 ITS started distributing Numatic equipment back in the 90's and we have seen this brand grow from strength to strength becoming a household name. 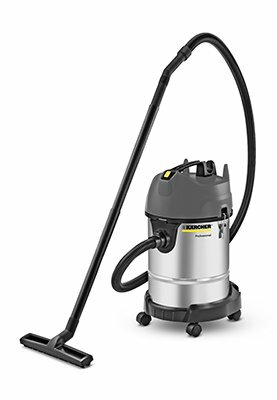 Well suited to cleaning contractors, for use in commercial environments. Powerful, compact suction systems which, used with our filter hoppers, create high performance centralised Extremely efficient and powerful. Our innovative Full Maintenance Agreements offers you absolute peace of mind when it comes to controlling your maintenance costs at a minimal cost per month. It becomes a lot easier to decide on the unit once studying the total cost of ownership. Should we be favoured with your valued business, we undertake to train staff in the correct handling and maintenance of our products. We also provide free follow-up training should it be required. One call to ITS Simply Clean will dispatch an area technician, and when he arrives he will diagnose the issue, find the problem, and make the repair. Your cleaning equipment can typically be serviced in just one visit, and you will never pay more than one service call charge – even if we have to return later to complete the repair. And you don’t have to worry about who will show up because ITS Simply Clean does not rely on sub-contractors or third party service companies. A dedicated ITS Simply Clean technician means you will receive prompt professional service at the most competitive rates. Vacuum cleaners – Two Year Warranty. 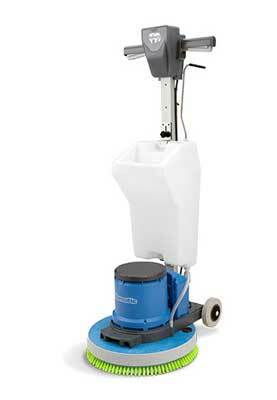 Scrubber / Polishers – Two Year Warranty. Vario TTV678 – Comprehensive Two Year Warranty. 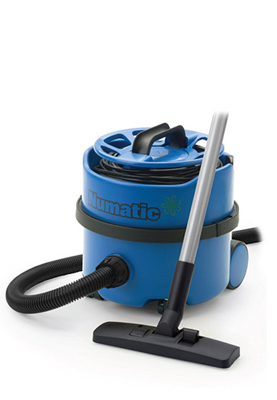 Numatic janitorial equipment – One Year Warranty. 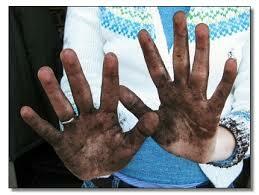 Mopping equipment – One Year Warranty. Santoemma – One Year Guarantee. 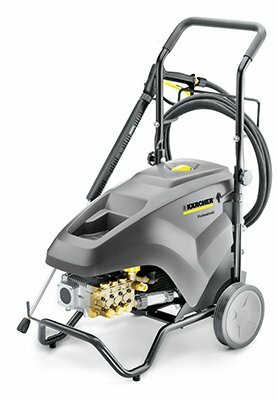 Oertzen Ultra High Pressure Cleaners – One Year Guarantee against latent defect and workmanship. Why You Need Hygiene Dispensers In The Workplace Workplace hygiene is an exceptionally important issue, yet unfortunately it is one that is often ove ..